BCAL have scooped a coveted award in the global design industry ‘oscars’. A collaborative design work with our friends at Liverpool design agency, Smiling Wolf, ‘The Voyage’ has been recognised as a winner in the 2018 D&AD Awards. 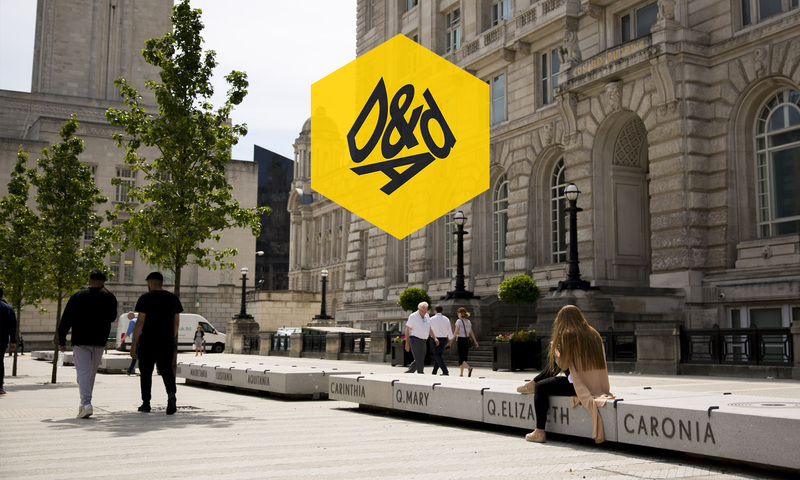 The D&AD (Design and Art Directors) is a professional organisation which represents the global advertising, design and digital industries. Its annual awards are the ultimate creative accolade, with winners presented with an iconic pencil trophy, considered by many, to be the pinnacle of their professional achievement. Within the awards category of Spatial Design / Design for Public Spaces, D&AD judges selected ‘The Voyage’ to receive a wood pencil award; which represents ‘creative excellence’ in advertising and design for the year. 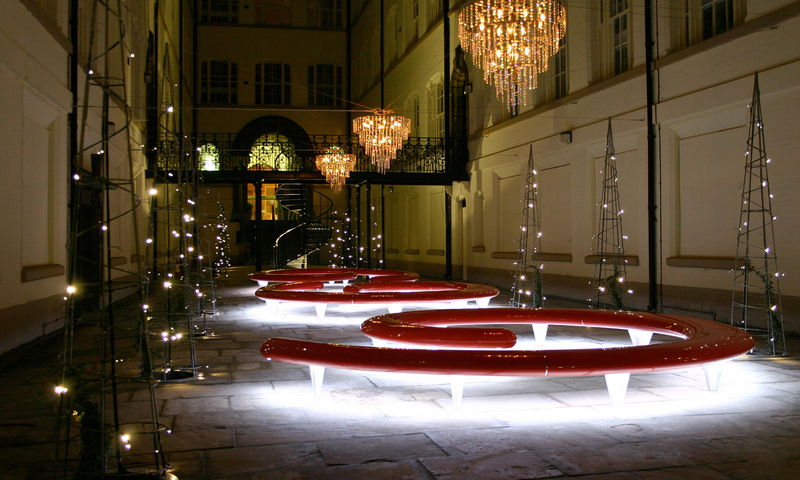 Commissioned by Liverpool City Council to commemorate the centenary of the city’s Grade-II listed Cunard Building, The Voyage is the centrepiece of an urban landscape scheme that celebrates the golden age of transatlantic travel, which helped shape the city’s culture. “I’m delighted that Smiling Wolf and BCA Landscape have been recognised internationally for the brilliant design work they delivered to mark the centenary of one of Liverpool’s greatest buildings. I receive visitors from cities all over the world and the impression they have of Liverpool is formed by the experience of arriving at the Cunard Building – and they are always stunned by its beauty.